Yesterday February 25th, The Estonian Prime Minister Jüri Ratas was in Davos (Switzerland) to attend the World Economic Forum (WEF). 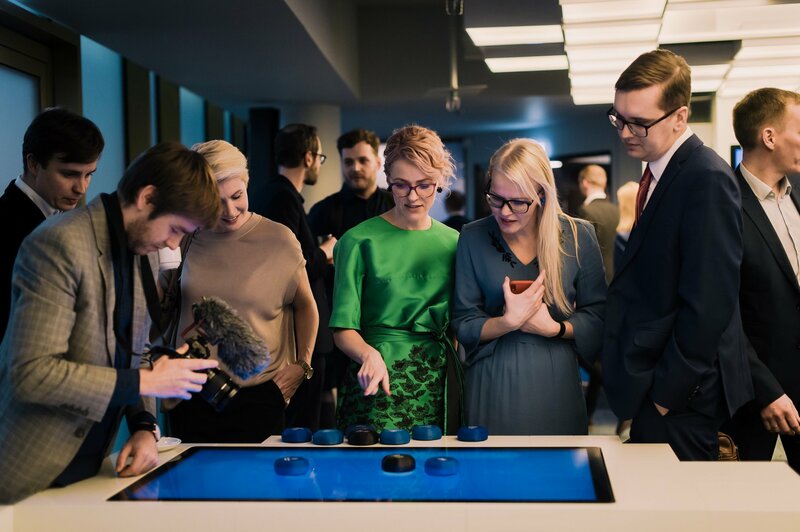 Estonia has been invited to participate in the panel discussion “System Initiative on Shaping the Future of Digital Economy and Society”, and to contribute to the work of the Center for the Fourth Industrial Revolution. 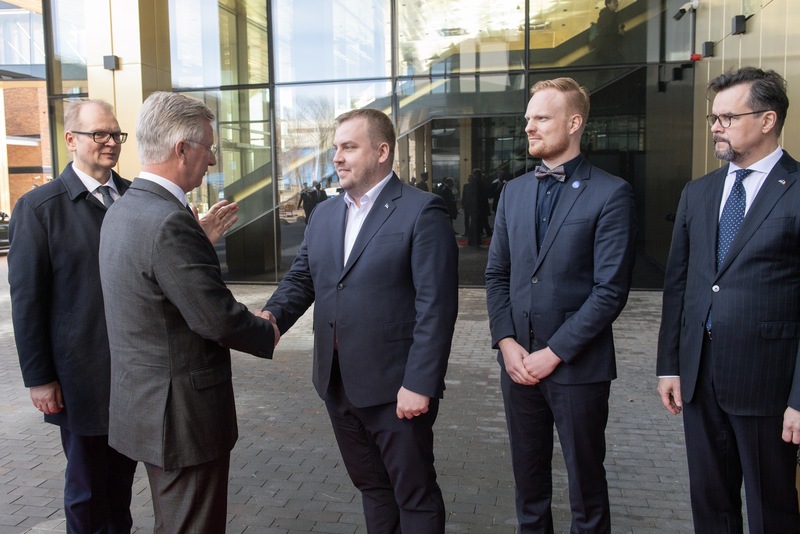 The PM has emphasized that in order to build a digital society governments have to invest in creating a digital identity for their citizens: “Estonia has done a lot in terms of legislation, we are flexible, fast, and look toward the future. This has been noticed by a number of the world’s large corporations, like ABB, Telia, and Royal Philips”.The e-services have been running for 20 years, but new challenges are coming up: “we are expected to produce solutions, to contribute to the development of the digital identity of a new generation,” Ratas concluded. A Memorandum of Understanding (MoU) on IT has been signed between Estonia and the African Union. The Estonian Minister of Foreign Affairs Sven Mikser has come to an agreement with the Commissioner for Infrastructure and Energy of the African Union Abou Zeid. The goal is to develop a training for e-governance at the Commission of African Union: “We hope that the corresponding offer will be adopted into the post-summit action plan of the African Union and the European Union,” Mikser said. This article was originally published in Baltic Course. Read the full piece here. 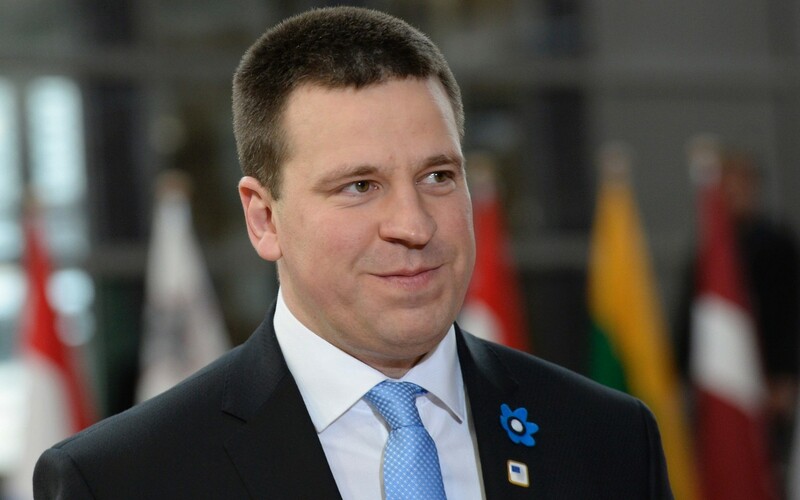 “Estonia is open to challenges,” the Estonian PM Jüri Ratas said on last Tuesday in an interview with Bloomberg, the American financial magazine – “But this presumes financial regulation must be very thoroughly considered in terms of what it is exactly. Early concerns came from Mario Draghi, head of the European Central Bank, saying that the euro can be the only Estonia’s currency. 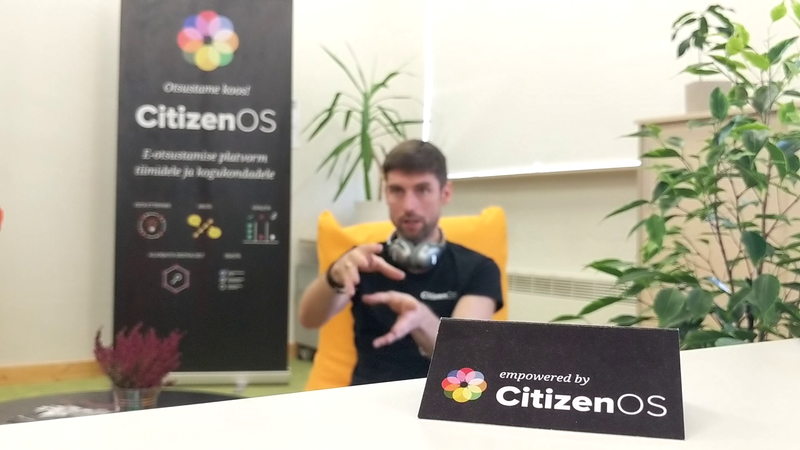 The idea of the national cryptocurrency came earlier last year by Kaspar Korjus, managing director of the e-Resicency programme, which allows entrepreneurs from everywhere in the world to open a business without residing physically in the country. 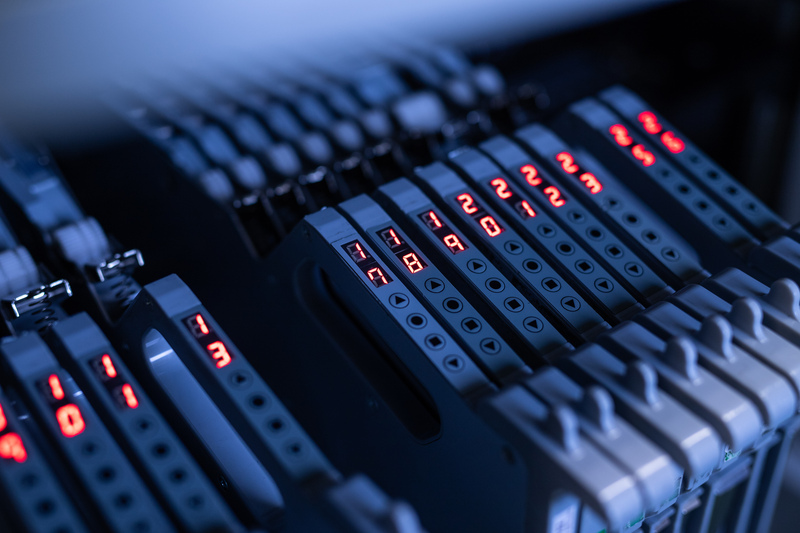 The Estcoin plan doesn’t include an alternative to the Euro, but the “issue of the tokens would only add incentives to e-residents to create their companies in Estonia” Korjus said. This article was originally published in Bloomberg. Read the full piece here.